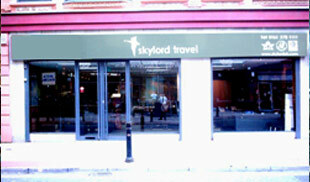 Mabuhay Holidays is part of Skylord Travel Plc, we have been established since 1983 and are one of the largest travel companies in the UK. 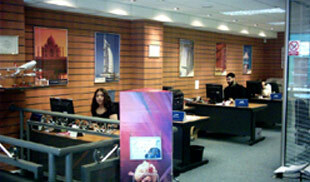 For years we have supplied flights to travel agents all over the country, growing year on year. 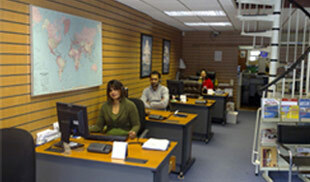 We now have a team of over 100 in 6 offices in England spread around London, Birmingham, Manchester & Leeds. Mabuhay Holidays have grown from issuing a few thousand tickets a year to now issuing over 80,000 tickets a year, all this with a negligable complaint rate. Book with Confidence we are Members of ATOL (3550), ABTA (F7090) and IATA. Please see "Financial protection" for more information. With Mabuhay Holidays you have the ease of online booking with peace of mind that it is part of a traditional "brick and morter" business. if you need to talk to someone you can simply pick up the phone and call us. You'll be put through to the first available operator, we aim to have all calls answered within 20 seconds. 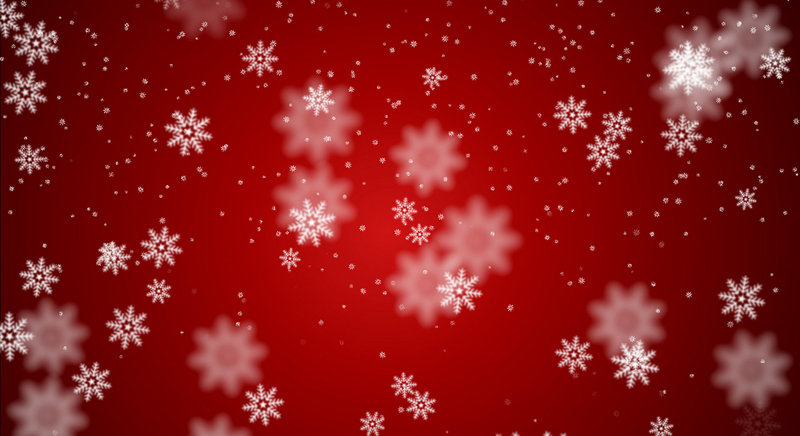 Our sole purpose is to offer you the best price along with the best service. If you do find a cheaper quote else where, we'll be surprised, but let us know and we will match it.